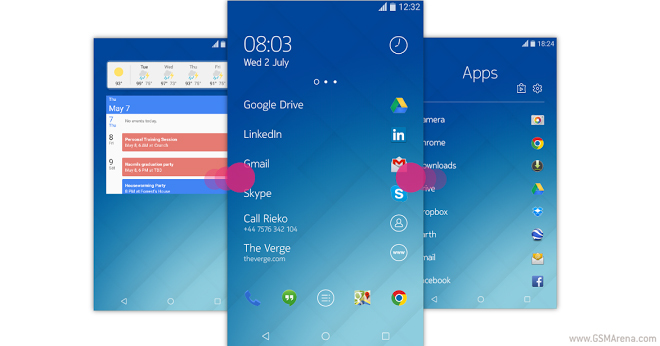 While the Nokia sub-unit that Microsoft acquired is going through some hard times, the Nokia company still musters some excitement and continues to develop its launcher replacement, the Nokia Z Launcher. 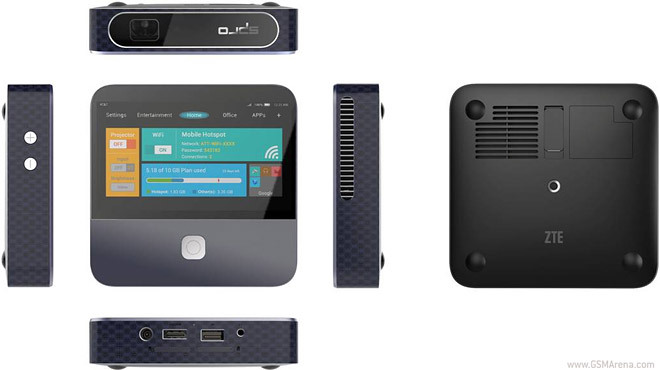 The ZTE Spro 2 is an odd (but probably useful) pairing between a pico-projector and an LTE hotspot. 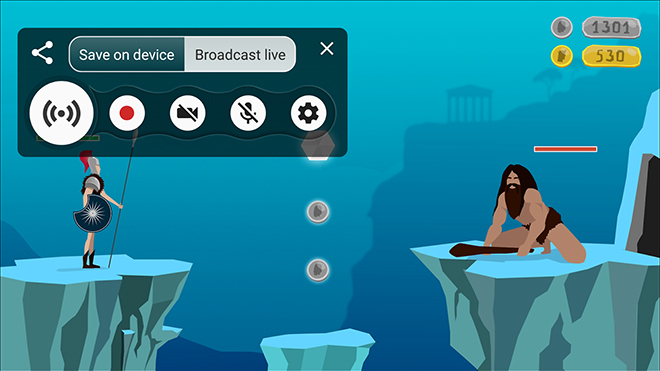 Oh, and it runs Android. With full access to the Google Play Store. 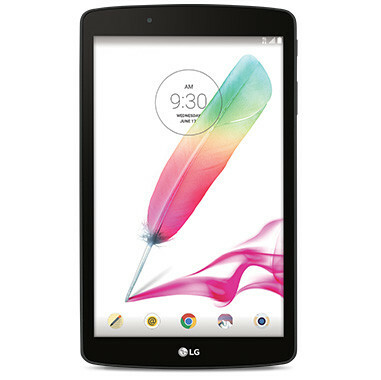 And it has a 5-inch touchscreen. You’re probably intrigued by now. 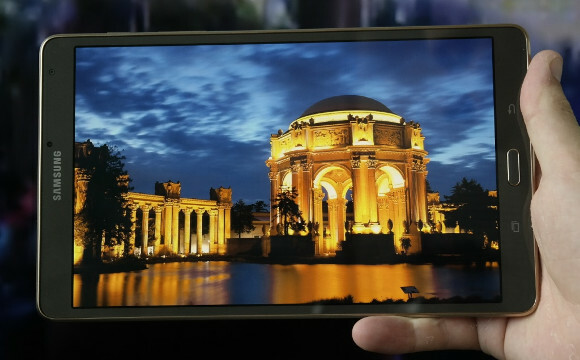 Oppo’s Find 7 and Find 7a aren’t new devices anymore, as they were last year’s flagships for the Chinese company. That said, Oppo is still selling them, but at a steep discount – at least if you choose to buy one before July 14. 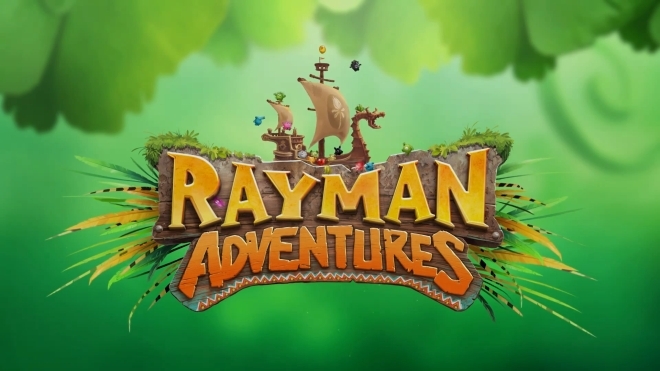 Ubisoft has announced a new game for the mobile platform, Rayman Adventures. 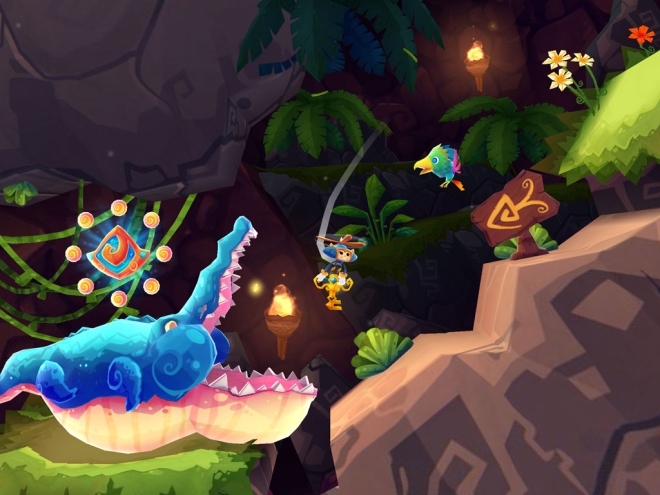 The game has the same side-scrolling platforming action that we have come to expect and love but new for mobile is complete freedom to move around instead of the auto move mechanism of the previous two games, Rayman Jungle Run and Fiesta Run. If you’re in the US and are after Samsung’s top of the line phablet at the moment, here’s a deal that might interest you. 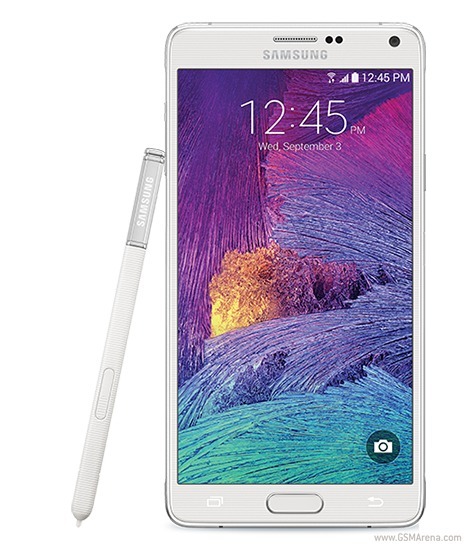 The Korean smartphone maker has started a new promotion in the States today, one that will last until July 26. 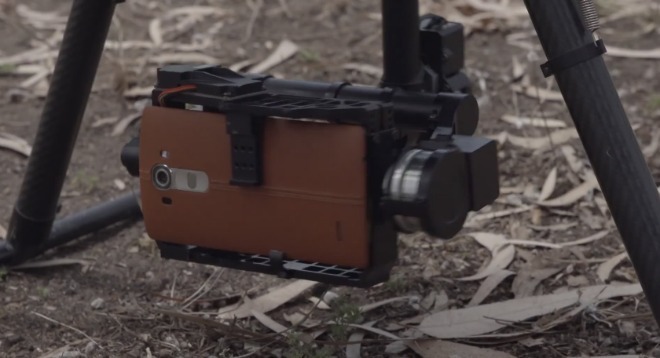 LG’s arm in Israel has decided to film a new promotional video for the G4. That in itself would be nothing out of the ordinary. What is a bit special in this case, however, is that most of the video is actually shot on the G4 itself. Which is strapped to a drone. 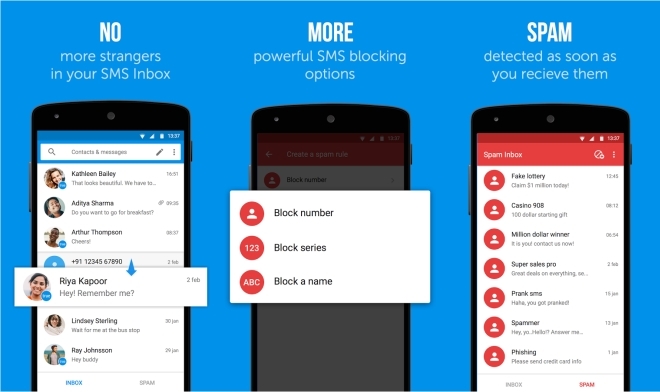 The makers of Truecaller have come up with yet another useful app. Truemessenger is a new SMS app for Android that lets you find out the names of people sending messages even if you don’t have their names saved in your contact list. 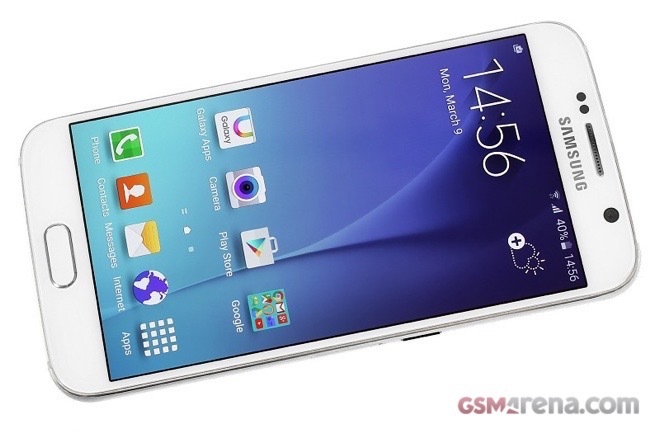 If you are looking for to buy a Samsung Galaxy S6, now might be a good time. A an eBay power seller in the United States is offering a factory unlocked G920F variant of the handset for $499.99. These are some of the best and apps that came out this week. 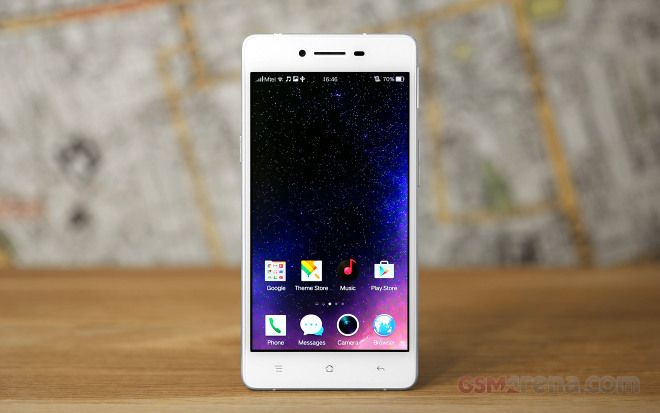 Oppo R7 is quite an interesting smartphone, which upgrades on the super thin Oppo R5. 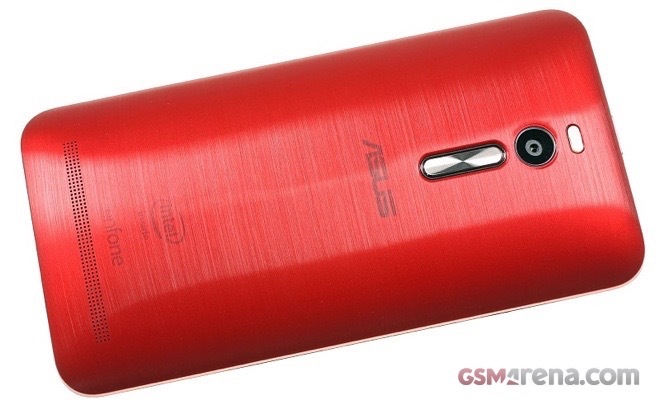 The new R7 brings back the 3.5mm jack and adds extra battery capacity at the price of 1.4mm of extra thickness. We also get dual-SIM connectivity, a microSD expansion slot, a higher-res selfie camera and enhanced rear snapper this time around.